Suitable for the version without armrests. 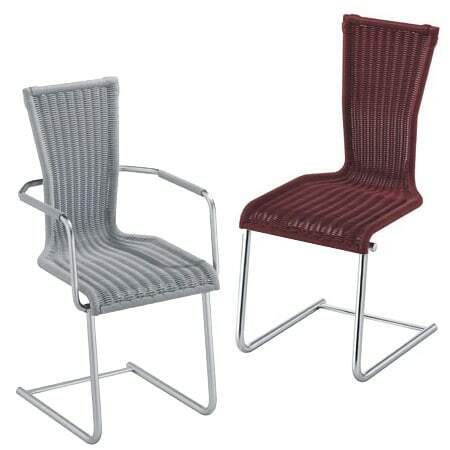 Please note that there can be differences in colour comparing to older chairs! Suitable for the version with and without armrests. Do you have a question about "Replacement seat shell"? How can we contact you?